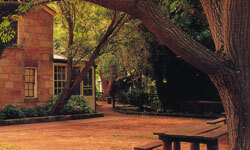 Established in 1836, the Settlers Arm Inn is built from convict - hewn sandstone. Surrounded by mountains, it nestles alongside the Macdonald River within the tiny village of St. Albans, the heart of the Macdonald Valley, New South Wales. Of Georgian simplicity, the hotel became a stopover for Cobb and Co. stagecoaches traveling between Sydney and Newcastle in the nineteenth century. These days the inn is an alternative gateway to the Hunter Valley wine districts for visitors from the Central Coast as well as Sydney and its environs. Travelling time to St. Albans is approximately 1.5 hours by car from these areas. The Settlers Arms Inn is not only popular with day trippers but provides Accommodation comprising four doubles, all with ensuite. Australian Country - style cuisine is available seven day a week. 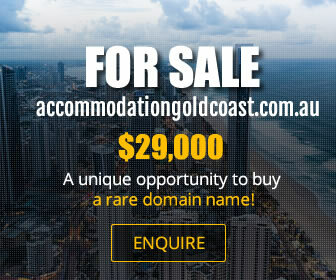 Outdoor activities may involve tennis at the courts across the way, swimming and relaxing in our 12 metre saltwater pool, bikeriding, golf at Wisemans Ferry, or just ambling along a country road. Entertainment is provided on Sundays in the rear garden with a jazz band, in the non-Summer months. Open fireplaces add warmth and atmosphere to dining and imbibing in the cooler months.